We offer more than one bedroom apartments in Miramar at LPC communities, we strive to provide you with a home of comfort and convenience. You can count on our friendly, approachable staff and our reputation of personal and convenient service to create a lifestyle that fits your own. Our We Care Resident Services are just a few ways we try to provide the best in apartment living. Because that’s what residents deserve. We will help you find an apartment for rent in Miramar. At Miramar Park Apartments you will see an apartment perfectly suited to your personal taste and we’ve made it easy for you to begin the selection process even before you visit. 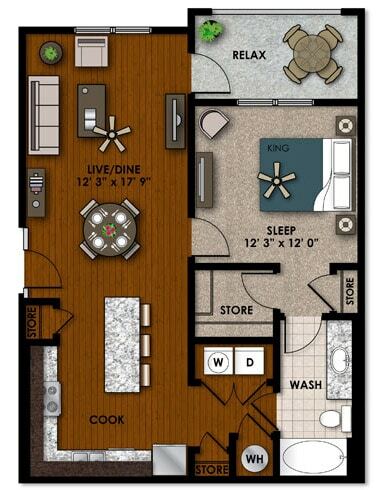 With our brand new apartment options, you’re certain to find the home that’s just for you!